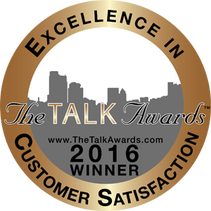 Dent Discount Mobile is a 2016 Talk of the Town Award Winner! The Talk Awards congratulate those companies that are committed to making their customers’ experience the best it can be. 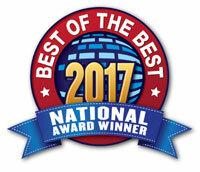 For its dedication to providing excellent customer service, Dent Discount Mobile of San Jose, CA has won The Talk Awards for customer satisfaction.